This model is the pre 2009 Monsoon model and has been fully refurbished using brand new spare parts. 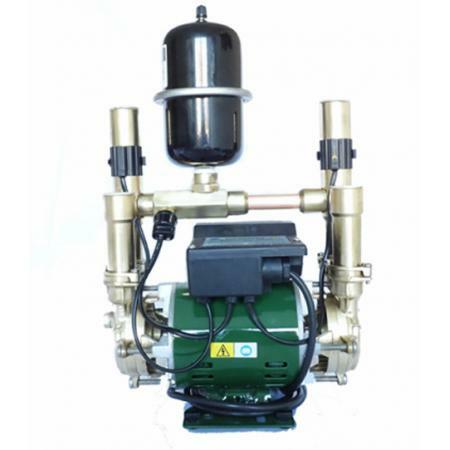 All monsoon pumps that have the green motor would be the brass twin head and is used to pump water around your home or business. 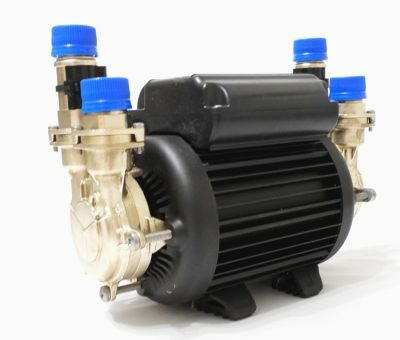 The connections on this pump are push in fittings. 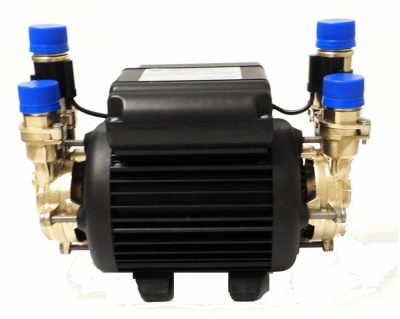 This type of pump is mainly used in houses or apartments to boost the hot and cold water supply to showers, toilets bath sinks and more. 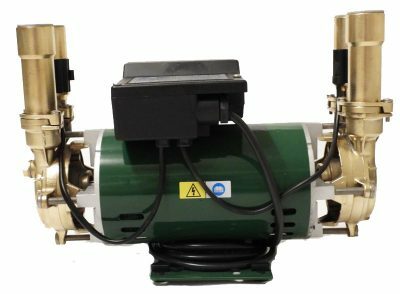 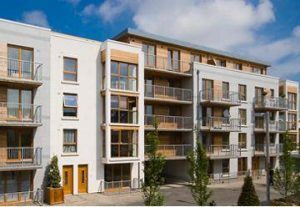 Why not call up to our pump shop in Ballymount Dublin and take a look at the quality of our reconditioned Monsoon pumps. 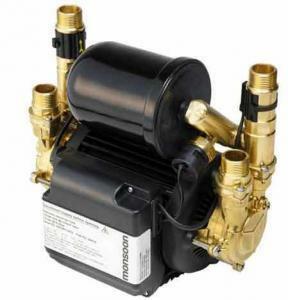 Reconditioned Monsoon Negative Head Pump is complete with the following new parts. 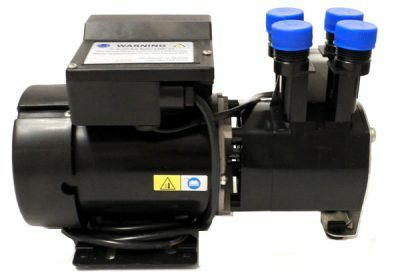 4 New anti vibration legs.